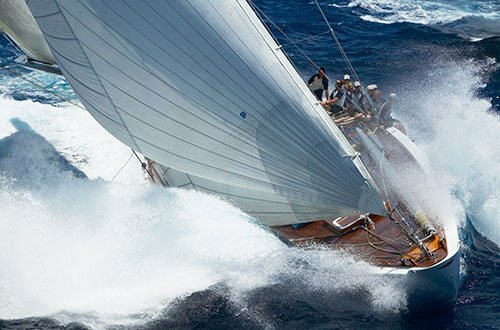 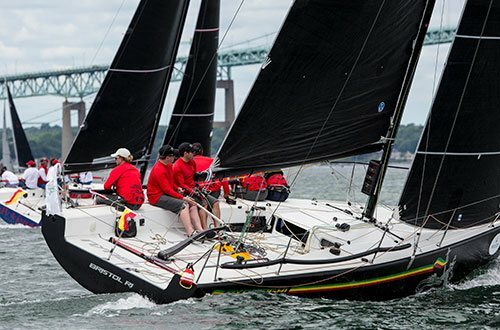 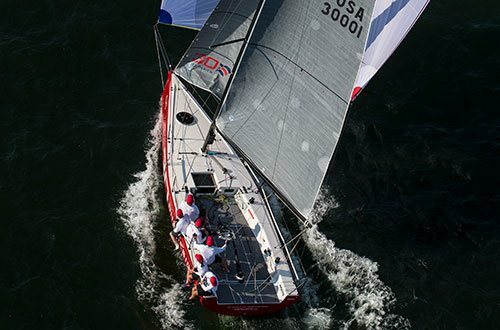 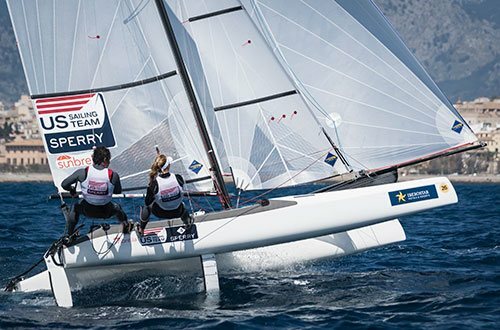 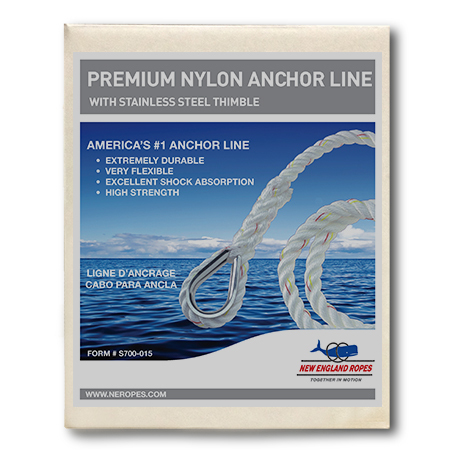 Premium Three-Strand Nylon lines are designed to handle the dynamic shock loads caused by boat motion and are treated for maximum abrasion-resistance. 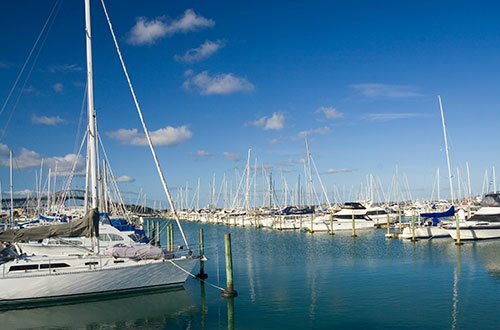 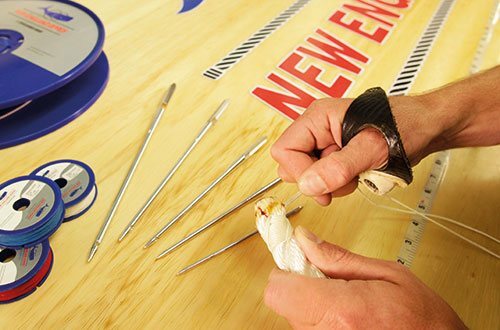 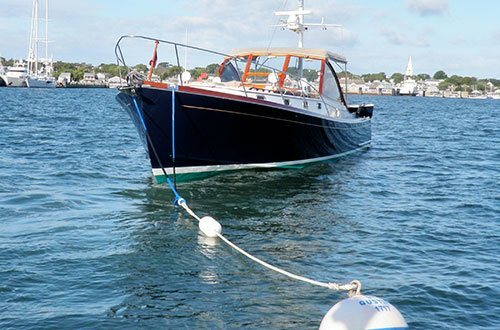 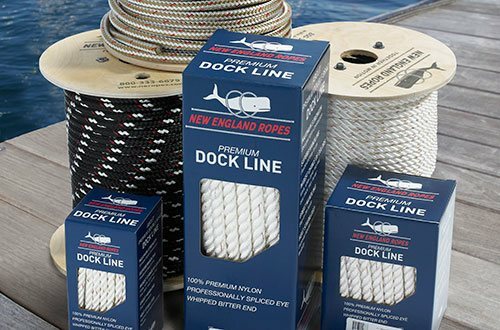 New England Ropes anchor lines are made of high-quality premium nylon using a uniform construction process and a marine coating that creates an extremely abrasion-resistant, snag-resistant and long-lasting line. 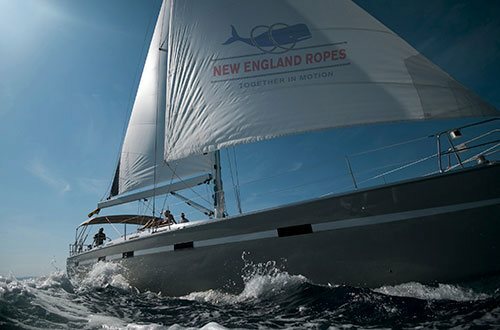 Each anchor line is factory eye-spliced with a high-quality stainless steel thimble at one end and a heat-sealed bitter end. 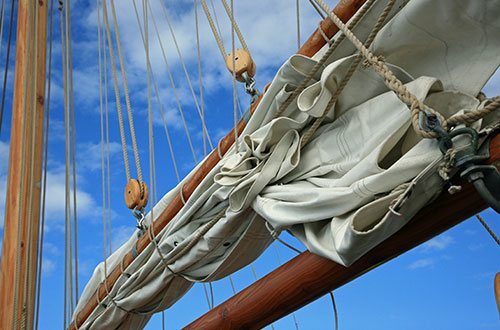 We package a variety of sizes and lengths to accommodate all your anchoring needs.